If you could have a drink with anyone in the theatre world, who would it be? 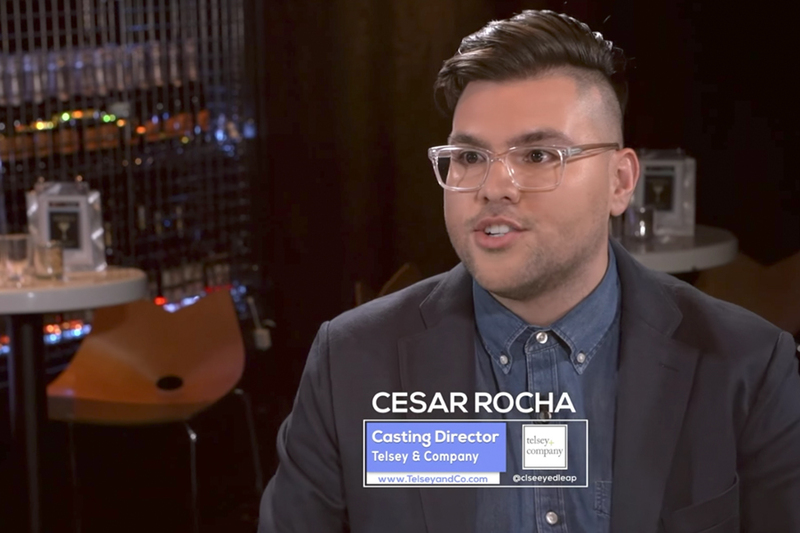 In this episode of Broadway Bartender, host Anthony Caporale welcomes Casting Director Cesar Rocha to the bar! Set out a wide, shallow bowl or plate and fill with a thin layer of salt. 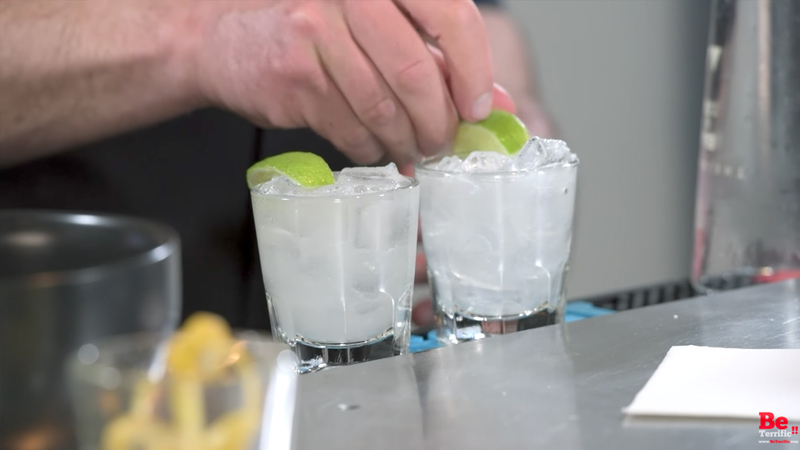 Gently swipe the flesh of a lime wedge against the rim of the glass, and press the rim of the glass into the salt. Strain into the salt-rimmed rocks glass over fresh ice. 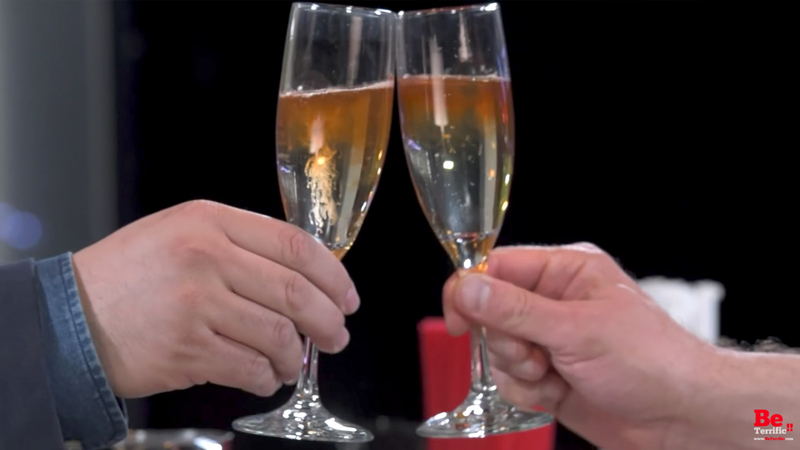 Swirl gently to chill, and strain into a champagne flute.